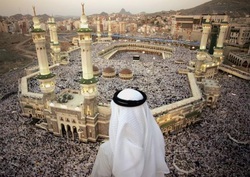 Islam originated in the city of Mecca in the Arabian Penisula by the Prophet Muhammad. The Arabian Peninsula was inhabited by nomadic Arabs, known as Bedouins. 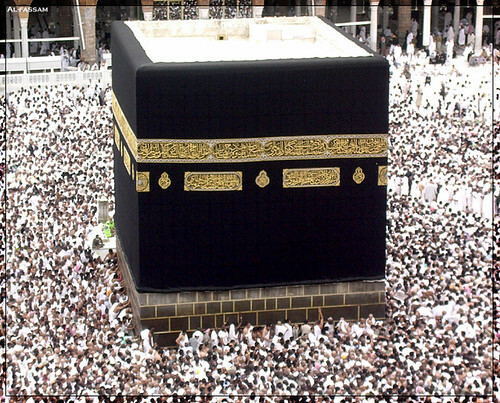 However the peninsula was not just nomads, the city of Makkah (present day Mecca) was home to the Kaaba, a religious shrine that represented 360 deities, controlled by the Quraysh, a dominate tribe. The Quraysh grew rich on taxing trade during the pilgrimage season. Mecca was also the melting pot of many religions such as Judaism, Christianity, and Zoroastrianism. By Muhammad’s time, many people believed in Allah, the supreme god, and began to identify Yahweh, the Jewish High God, with Allah. Muhammad was born to a Quraysh family in 570 CE. After losing his parents, Muhammad went to live with his uncle and work as a shepherd. Later he married a prosperous merchant Khadija. He was troubled with religious corruption and social inequalities of Mecca and often withdrew from society and meditated. Soon, an overwhelming religious experience left him reluctantly convinced that he was Allah’s messenger to the Arabs. 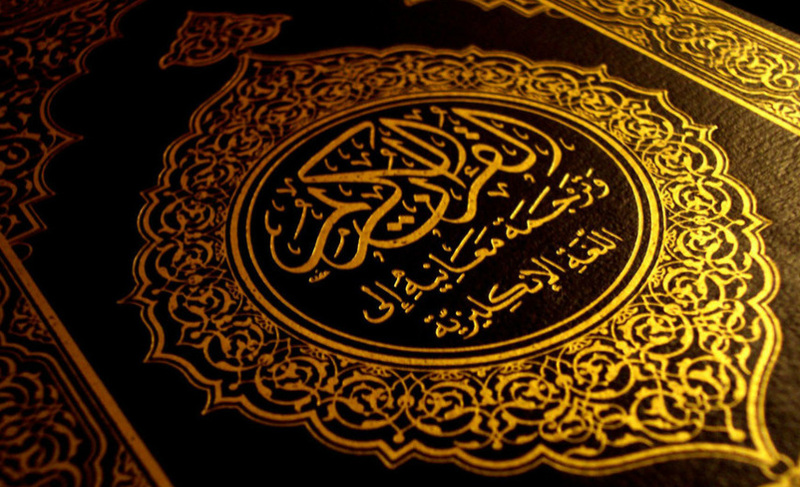 Over the next 22 years, Muhammad had revelations which are recorded in the Quran. Muhammad is seen as the final prophet after Adam, Abraham, Moses, Jesus, and many others. Islam was not a call to a new faith, but rather a return to the old, uncorrupted religion of Abraham. Muhammad at first had a small following, but the teachings later began to attract a larger group. The Quraysh opposed Islam because of its unyielding monotheism, call for social reform, and the condemning the business practices of the Quraysh. In 622 CE, Muhammad and his following moved to Yathrib (Medina). After some conflict with Mecca, Muhammad was able to peacefully enter the city, purge Kaaba of its idols and declare it a shrine of Allah. This is where Muslims today make a pilgrimage. Muhammad died in 632. A new state emerged that brought peace to the warring tribes. A PBS Documentary showing the origins and the rise of Islam.